Hólar is located in the Hjaltadalur valley in Skagafjörður, North Iceland. Hólar has a population of around 100 and is the home of the main campus of Holar University College. 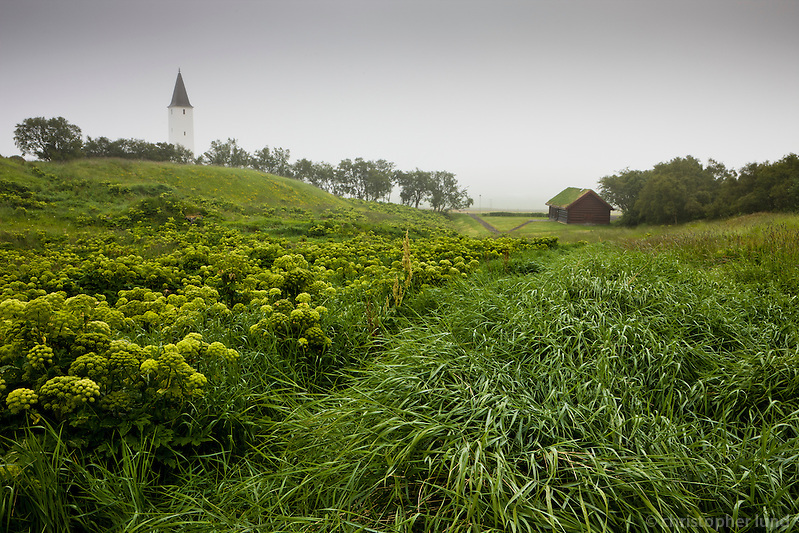 It’s also a site of historical buildings and archeological excavation, home to the Center for the history of the Icelandic horse, the Hólar cathedral and the turf farm Nýibær. Posted on Tuesday, June 7th, 2011 at 09:27. Filed under: Locations, North Iceland	RSS 2.0 feed.